with course work in Florence, Italy, and Oxford, England.Upon graduation, he returned to New York City to work for Macy’s Corporate Store Design and then Parish Hadley Associates Inc in 1993, which he left to form David Kleinberg Design Associates Inc as Senior Designer in 1997. He later joined Connie Beale Inc as Vice President in 2000 and then worked as a Senior Designer with Bunny Williams Inc from 2007 to 2009. He started Brian del Toro Inc in 2010. His work has appeared in Elle Decor, Hampton’s Haven’s, House & Garden, Connecticut Cottages & Gardens, and Hamptons Cottages & Gardens. 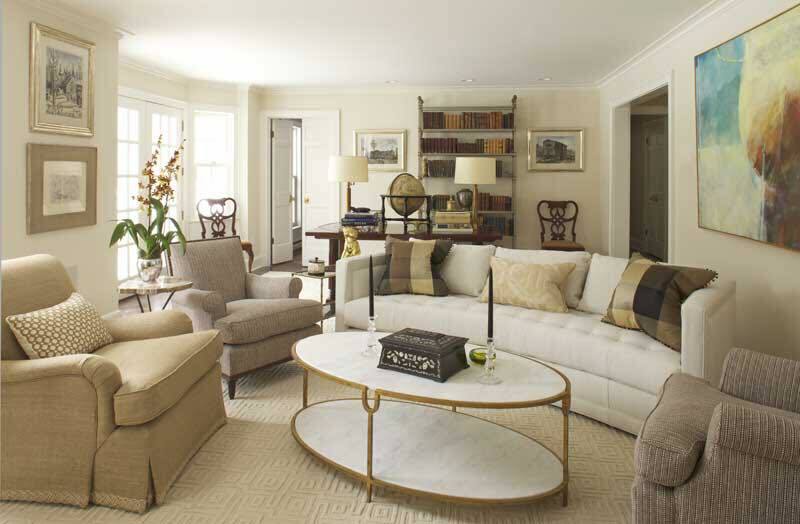 He has participated in both the Kips Bay Show House and the Hampton Designer Showhouse. Brian has completed projects in New York, London, Bridgehampton, Greenwich, Palm Beach and Bermuda.